Born into a traditional Polish Roman Catholic family, Wiesław was converted in his teens as a result of the witness of school friends. Aleksandra also attended a Roman Catholic church until, at the age of eleven, she was taken by an aunt to an Evangelical church. She was converted two years later. 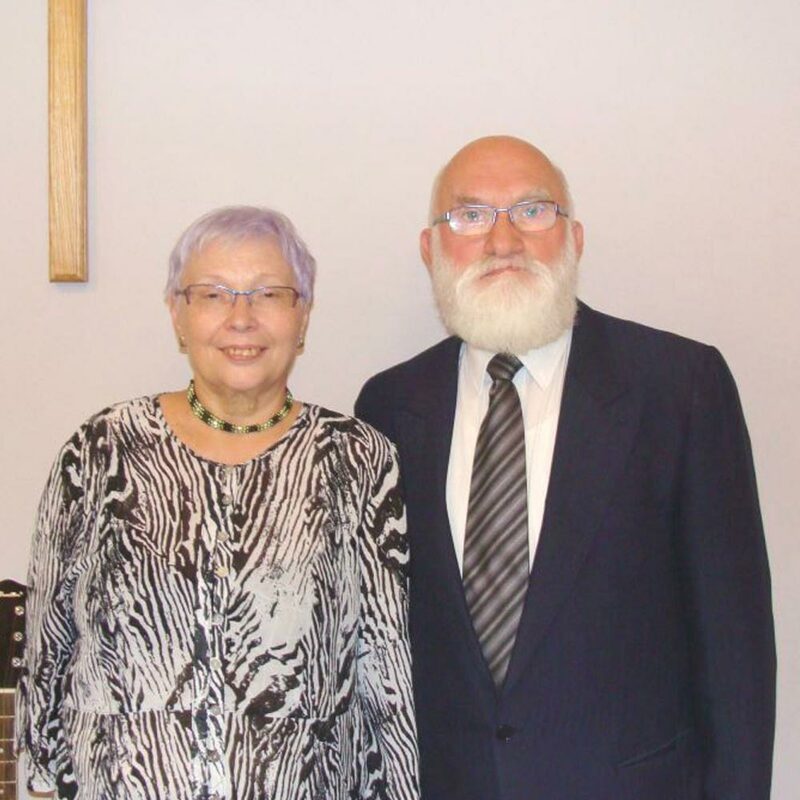 The couple married in1991 and have two children. 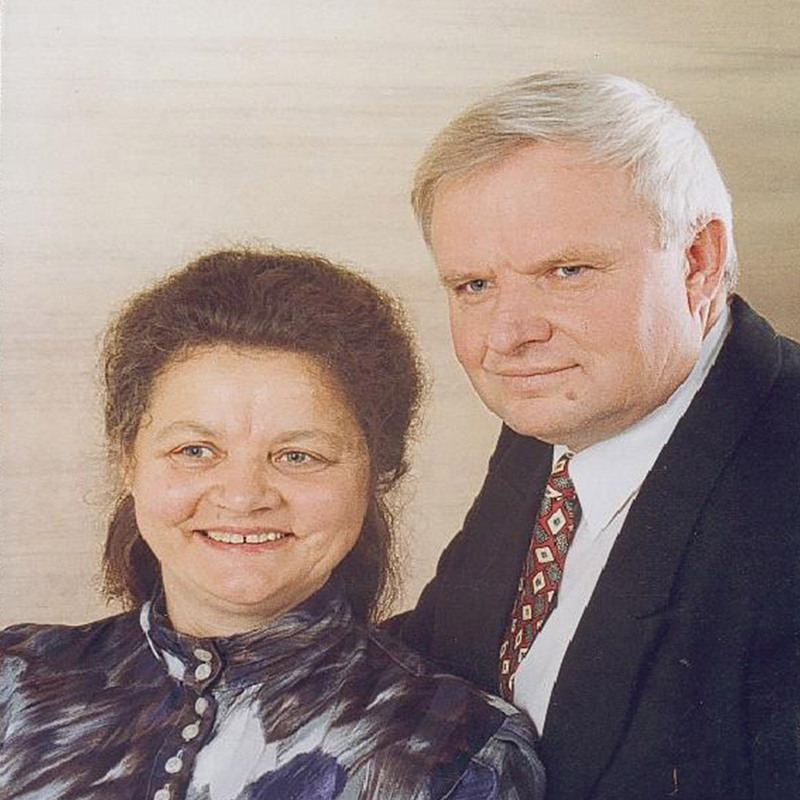 In 1998 the family came to the UK where Wiesław and Aleksandra studied at the EMF School of Biblical Studies. Since joining EMF in 1999, Wiesław has worked alongside Zbigniew Modnicki in Łodz. 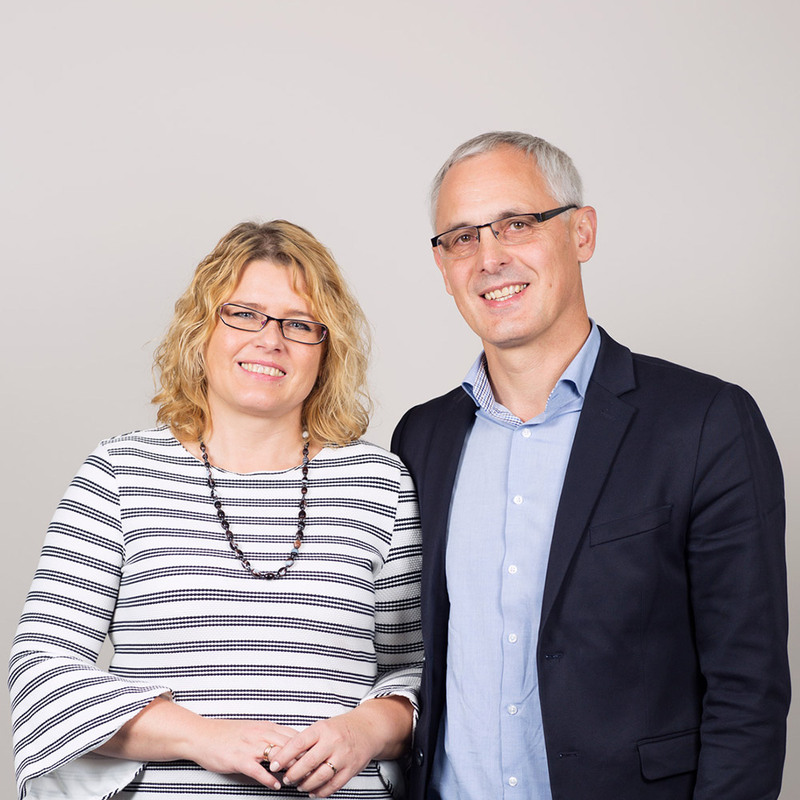 In 2003 both couples moved to a new church planting situation in a suburb of the city and have been encouraged by the response. The Lord made provision for the new congregation to purchase a meeting place for the church; the official opening took place in 2005. 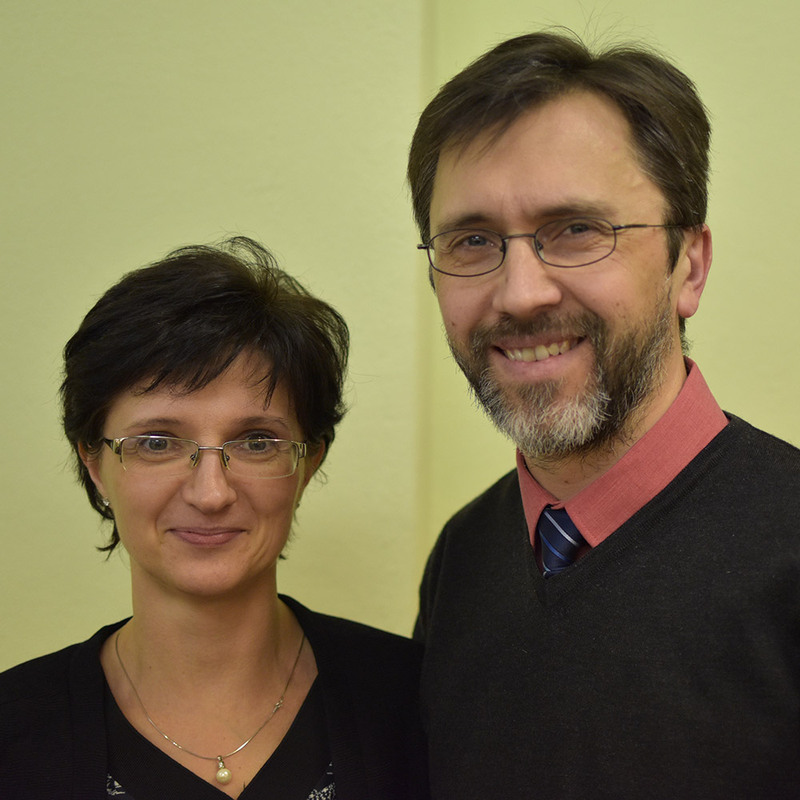 Wiesław is involved in the preaching and teaching ministry of the church in Łodz and supports other churches in the same way. 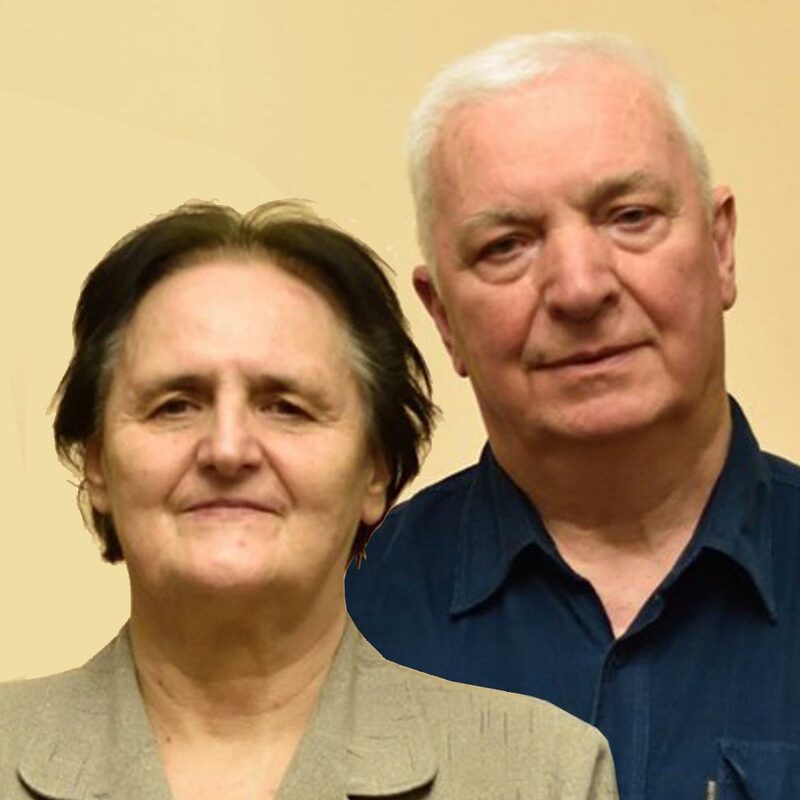 In 2010 Wieslaw took over as pastor of the church.